Introducing a revolutionary new way to power your home. Find out and discover a new way to power your home that’s cleaner, cheaper, smarter. How much is your average power bill? 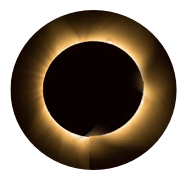 A revolutionary new way to get cleaner, cheaper, smarter energy that eclipses everything that’s come before. The Grid for Good’s goal is to support communities. 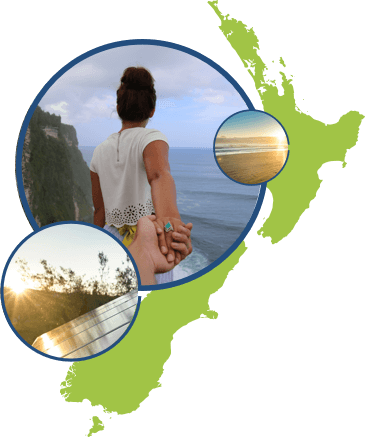 So we’ve created a way to share clean energy with friends and whanau. Guaranteed from Year One – and for years thereafter, with no surprises. From a world-first, custom-made smart battery, to an app that gives you total control, the technology is ground breaking. 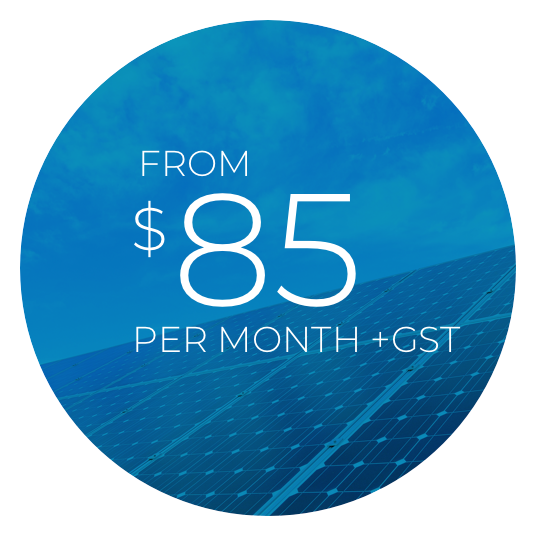 And, solarZero’s new monthly subscription service is equally revolutionary. It’s like Netflix for your roof, except you stream the sun. The solar industry is growing rapidly. Now you can be part of it. 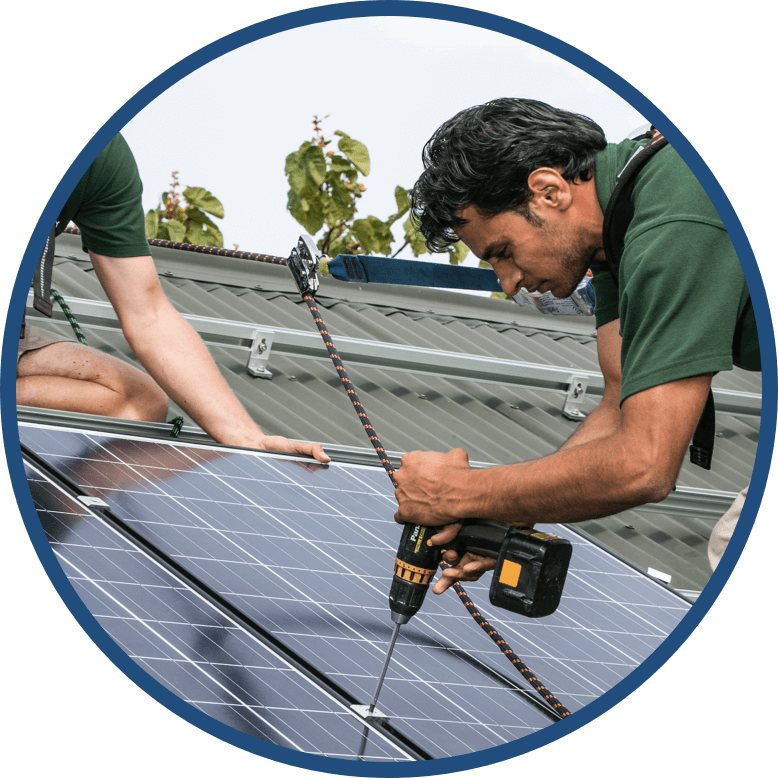 Right now we're looking for solar installers to join us. Be part of an innovative company that's recognised as the leading solar business in New Zealand. Together we can create a clean energy future for our nation. 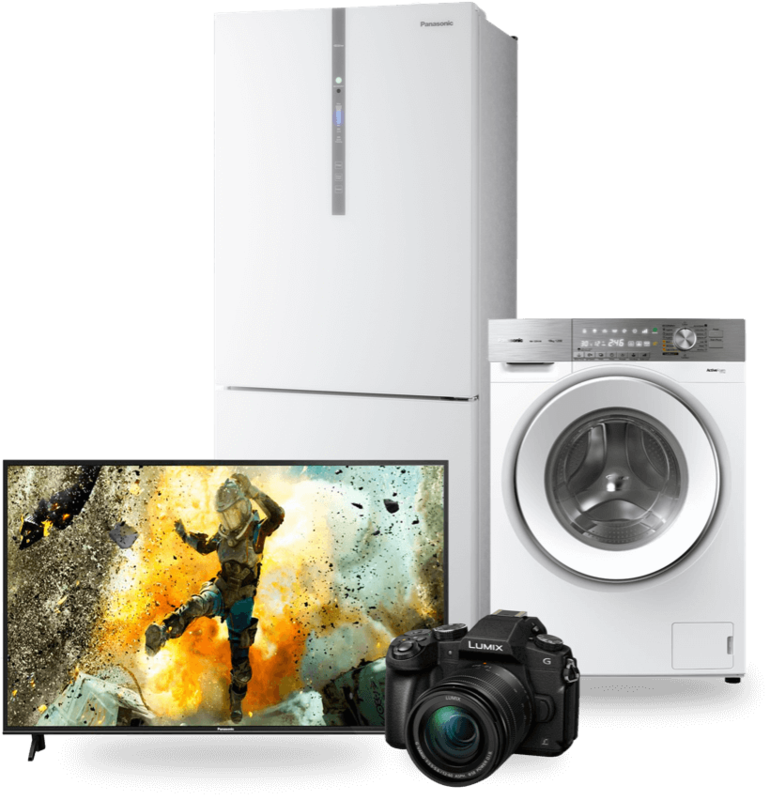 Choose a bonus Panasonic appliance, valued at up to $2000, when you bundle solarZero with our unlimited broadband plan. Our CEO Andy Booth answers some of the common questions and misconceptions that exist when considering solar energy. Andy explains what makes solarZero the right decision if you want a cheaper, cleaner and smarter energy solutions for your home. 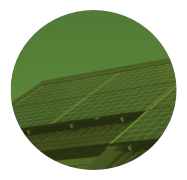 solarcity is NZ's first full service solar energy business. We've installed more systems in NZ than any other solar provider. In fact, 1 in every 3 new solar installations are solarcity. 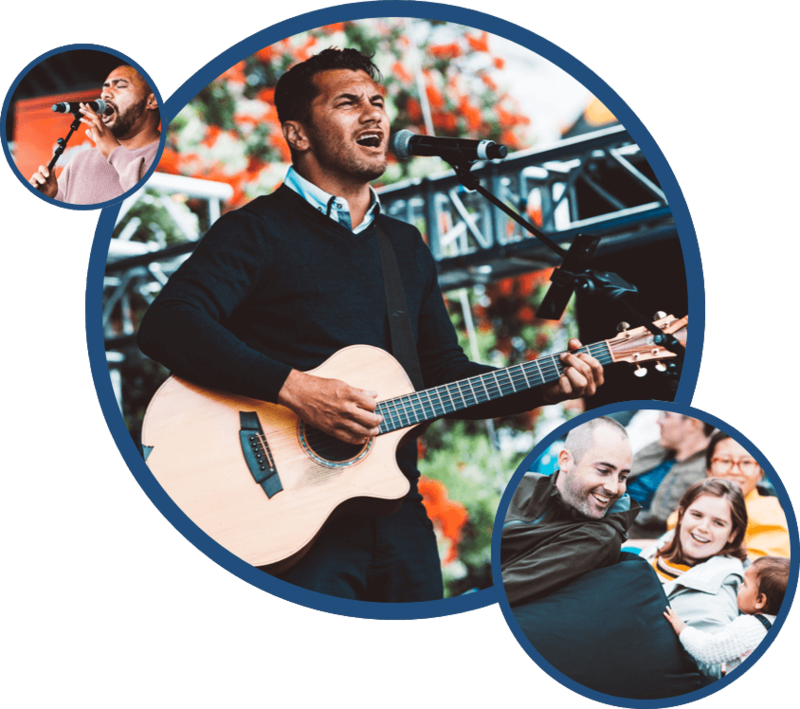 solarcity presents NZ's first Gig for Good solar concert. Celebrating the launch of our revolutionary new solarZero service and the world's largest virtual power plant. We want NZ to be 100% renewable by 2035 and now we can all do our bit to help. 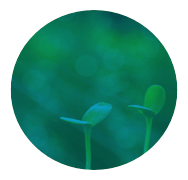 Both promise guaranteed savings from Year One and zero costs upfront. And, no cost for ownership, hardware (solar panels, battery) or maintenance. Just a low monthly fee. 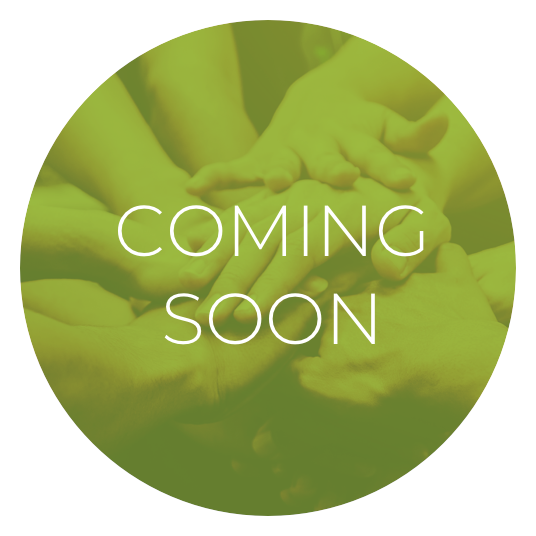 Thousands of solarZero members form the foundation of our new grid for good community. Here’s what they say. Environmentally conscious Deepak Desousa was our first solarZero customer. Deepak was spurred on to look for a renewable and sustainable energy source after experiencing an Auckland-wide power cut that resulted in his home losing hot water for a week. Deb Chappell says joining solarZero was easy, "The communication with the team was incredible and I felt they really listened to what I wanted. Now that we've got cheaper power we can seriously think about getting air conditioning to cool our home during the heat of summer." 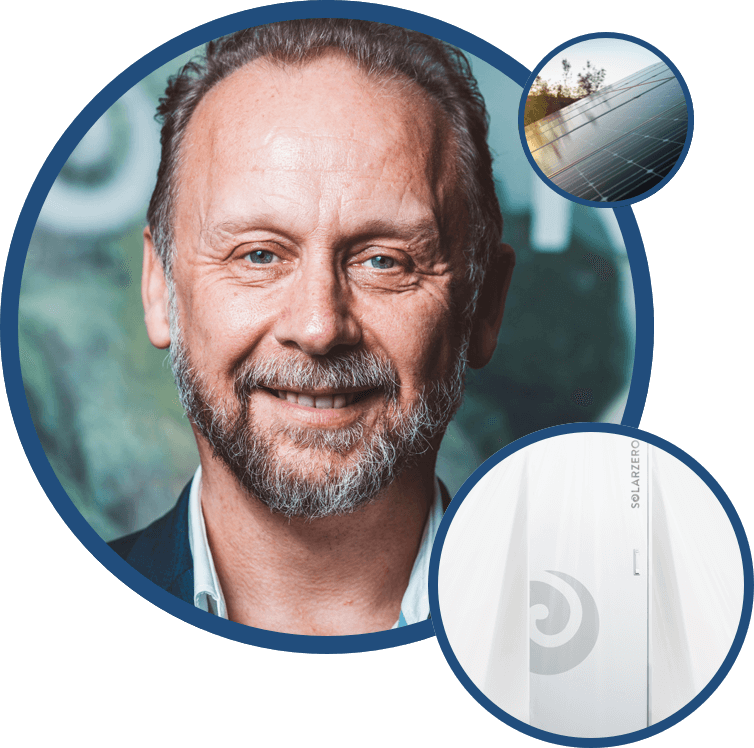 Ged Taylor and his family first looked into solarZero® when they were planning a new energy efficient home. Ged says that with power prices always increasing, it's comforting to know that solarZero has fixed the price for up to two-thirds of his power costs for 20 years. Hilma Schieving and her husband Frank Davey say that living in sunny Nelson made switching to solar an option they couldn’t ignore. They looked at buying their own solar panels but were easily won over by all the benefits of our streaming-the-sun monthly subscription service. With a young family and monthly power bills sometimes close to $400, Ravi joined solarZero® so he could halve his power bill by unlocking the abundance of solar power and energy efficiency. Joyce and her husband Boyce switched to solarZero in early 2017 and noticed an immediate impact on their power costs. "Up until we got solarZero our power bills were skyrocketing no matter what we did, even in the summer," says Joyce. We believe in Kaitiakitanga - the maori principle of guardianship. It's a constant reminder to look after our land and people for the generations to follow. Climate change threatens us all. Now's the time to act, before it's too late. This is our nuclear-free moment. We're also disturbed by our country's energy network. Dirty power is the norm and prices keep rising creating poverty. The system is broken. But there's a better way. And it starts by harnessing the abundant energy of the sun and sharing it's power.